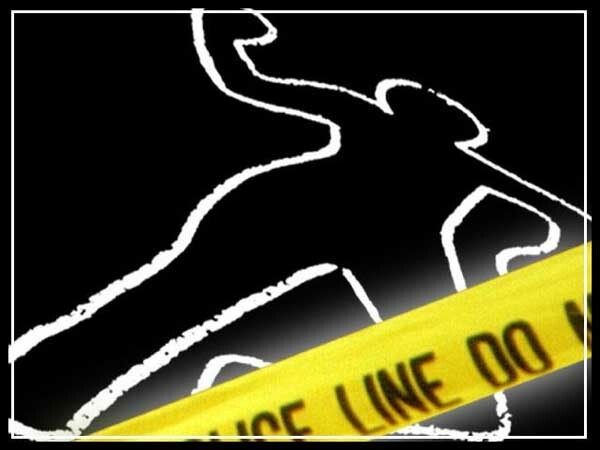 murderinmexico | Murder Mystery Dinner and Luncheon Theatre in Mazatlan, Mexico. Productions: The Hacienda Homicide! My Big Fat Mexican Murder! 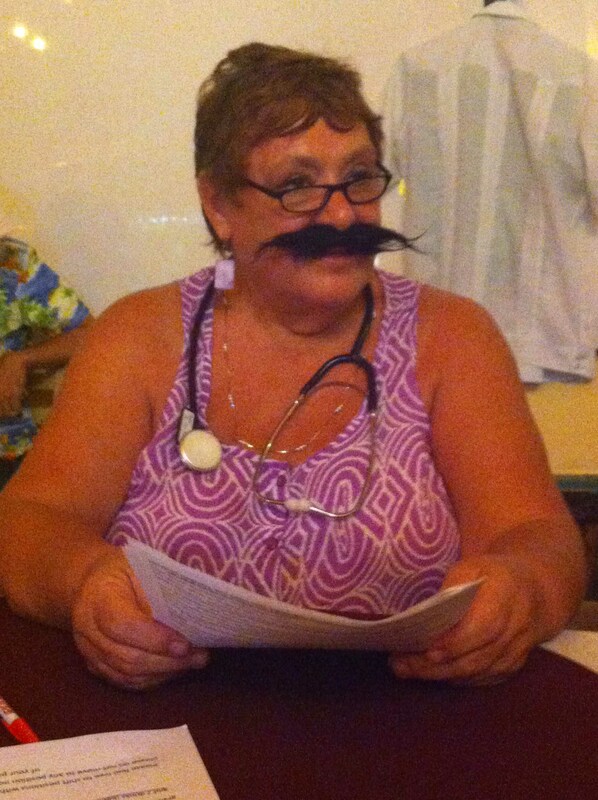 Murder Mystery Dinner and Luncheon Theatre in Mazatlan, Mexico. 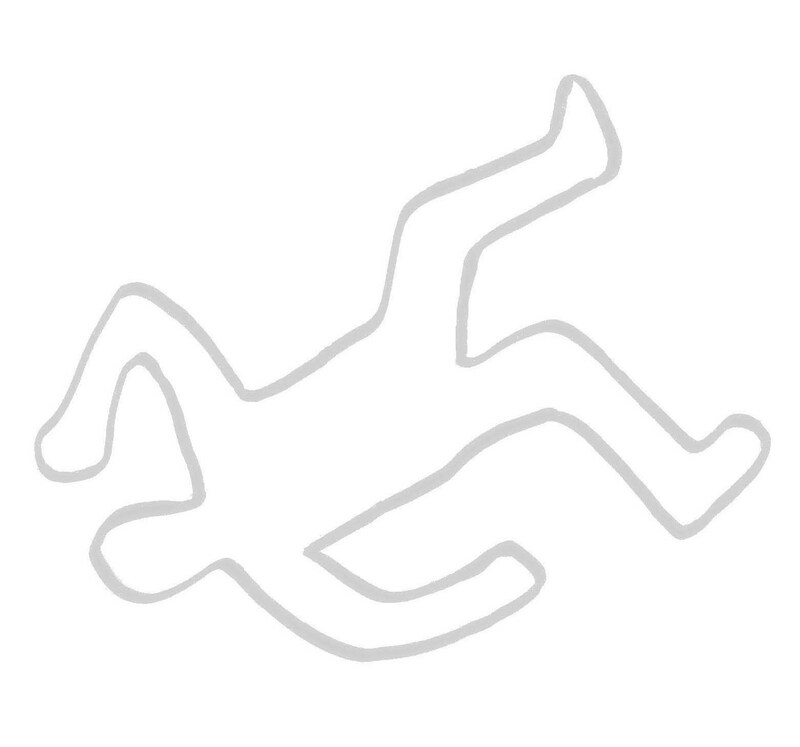 Productions: The Hacienda Homicide! My Big Fat Mexican Murder! Play a Guest Role When Attending the Show? 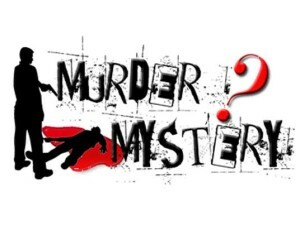 Exciting murder mystery dinner theatre has come to gorgeous Puerto Vallarta, Mexico. Get hooked into the intricate and laugh out loud hilarious storylines in the show, suspect some of the actors and some of the guest roles played by other guests, decide who might be the murderer, why the murder was done, and the means, and have enough fun to almost die laughing. Killer fun? Hell yeah, particularly if you choose to play a role as a suspect. 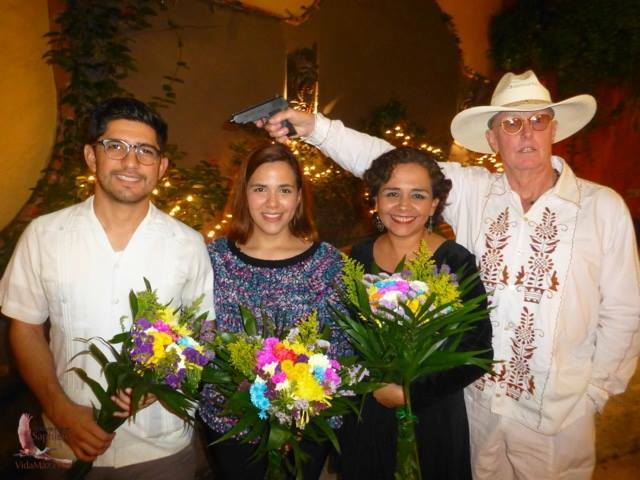 Originally starting with the runaway hit show, and the only murder mystery dinner theatre in Mexico, MY BIG FAT MEXICAN MURDER, in the 2014 tourist season, the endeavour immediately became a highly regarded evening event of great food, drinks, service, and seriously amusing entertainment. Marvelous Puerto Vallarta is an even more suitable place; what a wonderful way to enjoy a very special evening out there. Don’t get in the way, Don Francisco may shoot! 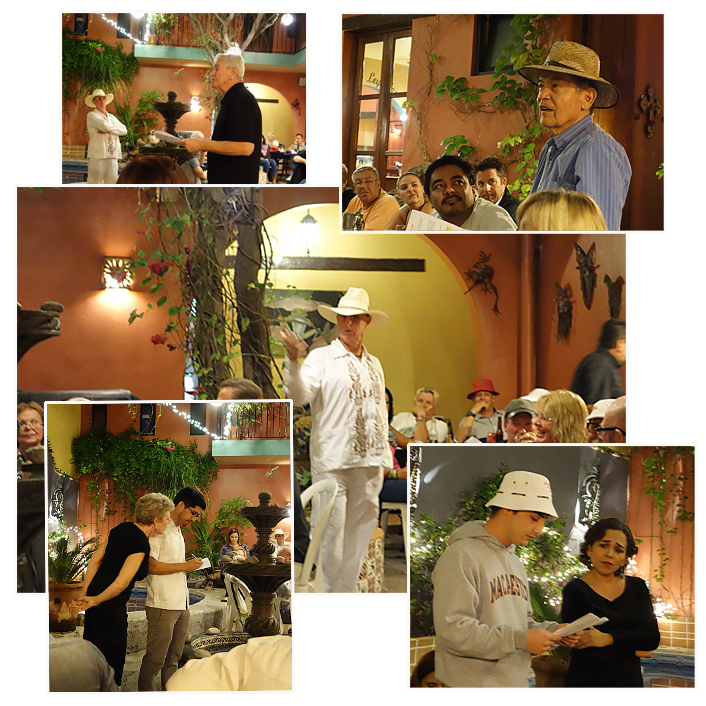 Guests come to the lovely old Zona Romantica and start the evening by meeting the actors in character. Those who want to play a small role in the show (as a suspect, very easy and great fun) get a few minutes of coaching to ensure a De Nero like performance. Then over the evening, a world class comedy and drama happens. Oh no – there’s a murder!!! And a complicated and repeatedly laugh out loud hilarious farce, with constant and surprising twists and turns. Take a look at some rehearsals to get an idea of the show: https://www.youtube.com/watch?v=CgyOn_OBIC8. TripAdvisor reviews from Mazatlan show it as a spectacularly fun night, with a mix of audience friendly participation, comedy and drama, in interesting and distinctive surroundings. Murder in Mexico productions is now in spectacular Puerto Vallarta. One more interesting and exciting evening in that great tourist resort town – this one an unusual and particularly memorable one. MY BIG FAT MEXICAN MURDER is in the upstairs “murder room” at the much loved Boutique Theater above the very popular Mex\Tex restaurant Nacho Daddy, in the ambiance of the Zona Romantica. The show is on most Tuesdays up to 10th January 2017, but note the special introductory, reduced, pricing, to apply for shows up until the end of 2016. Can we rely on Dr Jorge’s medical advice about the dead body to be correct? Unravel the clues, and crack the case! Play a role (which is as easy as reading from a script, and lots of fun). Perhaps you’ll be a suspect. You may look spectacular in a great big Mexican mustache, a sombrero, or any of the other props we provide! And everyone can choose their own level of involvement. The characters will be as large as life from the time you arrive, and you will become part of the tableau, as you become witness, sleuth and, perhaps, also accomplice to the crime. You could even turn out to be the murderer! Towards the end everyone is challenged to determine the method of the crime, the motivation for it, and the perpetrator. Come and enjoy a night to remember – a particularly enduring memory of Mexico. We would love to welcome you in as large a group as you would like to put together, for a true evening of hilarity. For particularly large groups get in touch as we might be able to offer some reduction in ticket prices. Email on the way to you with all details. Thanks v much for enquiring. Hola Wendy and Bodie, I would be interested in two (2) tickets, depending on the dates. I will be away with our ladies travel group from Jan 8th to Jan 20th. Other than that I can make it work. Thanks – sounds like FUN! Excellent! We are in for sure (not sure about roles, but will have a look!). Is there still room? We may have more people interested. OOPS! Wendy – I have tickets for the play reading at Recreo on the 26th. Can you move us to the next week? Sorry – and I’m glad I looked at my calendar! Too much going on! No worries, I have you in for 2nd February. Such a busy woman! Excellent – we will take that one! That is for Bill and I. Would we be able to reserve two more seats to sit with us? Do you need the names ? There may be more interested. Great. OK I am calling you a party of 4, so far ahead no worries, we can work it out in a couple of weeks and if the seats end up being released no worries, someone else will take them. So at this stage no names needed. And if you think more will be needed just let me know. I can get you the money for Bill and I right away. Are you around tomorrow? The alternative is to have Bill get the money to you at another time. I leave on Thursday until Jan. 20th. 3. Garlic shrimp served with rice and vegetable. Then you know you are locked in, and need not worry until after you get back from your trip. Have a good trip. Wish to RSVP. Will arrive Mazatlan 9 Jan.
Best of luck in your performance and hope to see you there. How kind Mike. The professional actors are so good we can’t go wrong. How long into Feb will Murder In Mexico be running? We want to come, just not until a later date. No worries, we’ll keep going past February. Might you have 2 openings for Feb. 2nd? Yes we do. Will I go ahead and allocate those to you, and email you about details? It will be good to have you both with us. You bet. We want to attend and am looking greatly forward to it. Send on the details!! Good news. Will email you in the morning. We are sure you will both have a great time. The reviews keep getting better and better. We will be in Mazatlan the end of March. I believe the only Tuesday we are there is March 31. Is there some room for our family of 4? Carolyn there is room for you four. 2 things though. The 1st is that we are very pleased to be able to advise that we have arranged an alternative venue in Centro, so we are now up and running again for Monday nights. The alternate venue is El Fish Market, one of the best seafood restaurants in Mazatlan. It is situated at the north end of the Olas Altas restaurant strip, at the deer monument and on the north side of the Shrimp Bucket. So if Monday night would suit you better, we could allocate 4 seats for you there on 30 March. Secondly, before we raise an invoice so you can lock in the bookings by credit card over secure Internet payment, have a think about how many people amongst your group would like to play a role. It is serious fun for people who are in any way so inclined. I will send you an email with a link so you can see how easy it is. Thanks Wendy, I will talk to the Family and see if we have anyone who wants to be an actor. I will be in Mazatlan next week. I am interested in reserving two tickets for the Monday March 23rd show at El Fish Restaurant. I am interested in reserving two tickets for the Monday March 23rd show at El Fish. Please let me know if there are seats available. Thank you. We attended with the group that Helen set up, but I don’t remember the date. We certainly enjoyed it and are interested in seeing the new mystery this year. Thanks Victoria, look forward to seeing you both again this year. Actually 2 different shows, one at luncheon, (The Hacienda Homicide), the other at dinner (My Big Fat Murderous Mexican Wedding). We’ll be in touch after all details are locked in, with dates possibilities. Is there a show on between January 23 and February 10? We have friends joining us and would like to do this in Maz. Where is the show located and do we need to prepay/preorder or can we just reserve? Thanks!